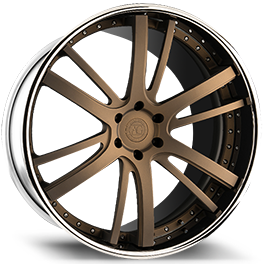 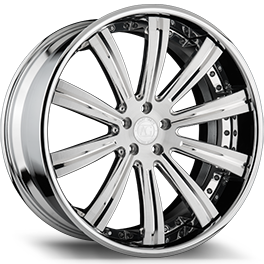 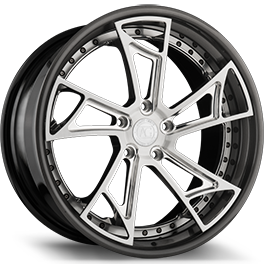 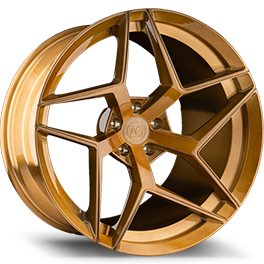 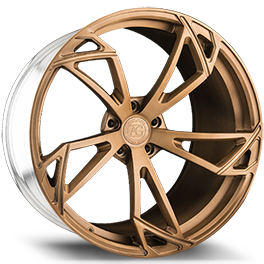 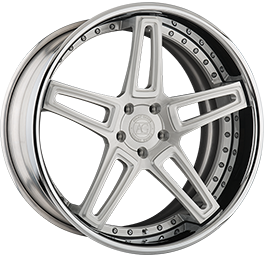 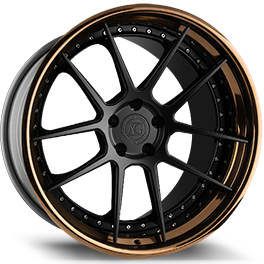 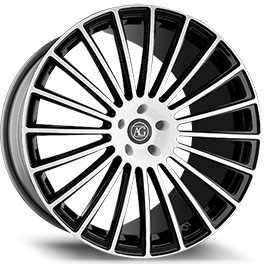 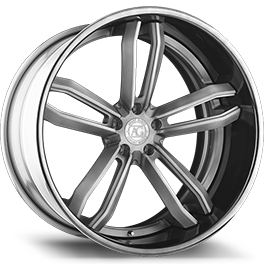 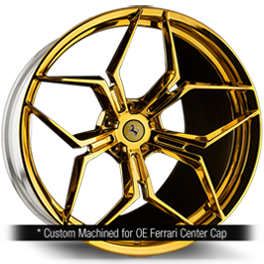 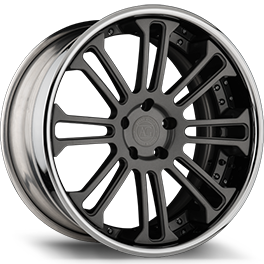 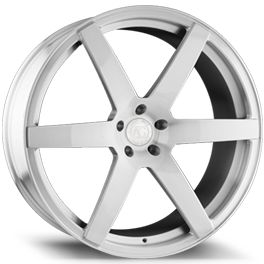 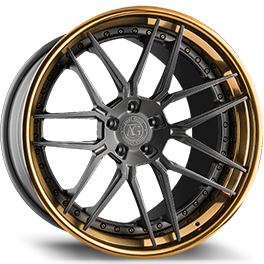 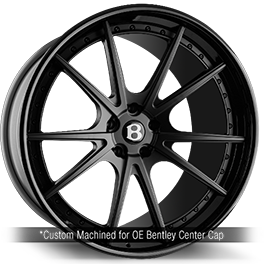 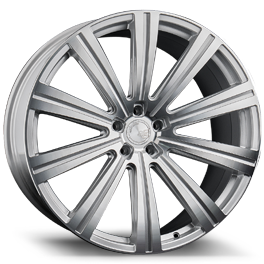 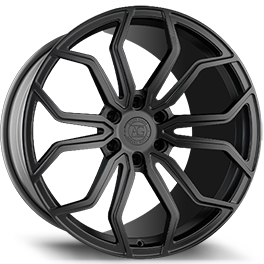 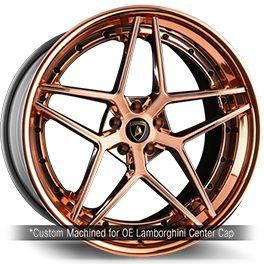 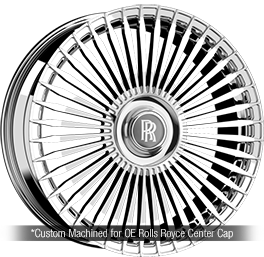 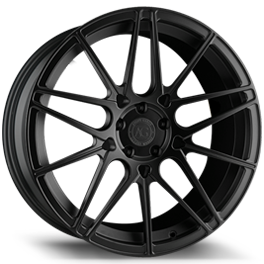 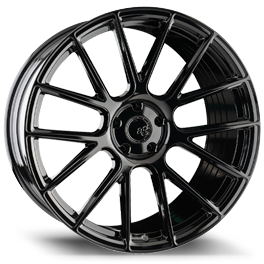 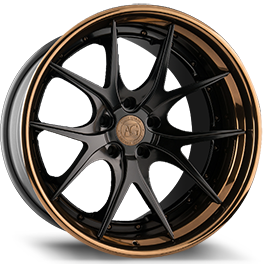 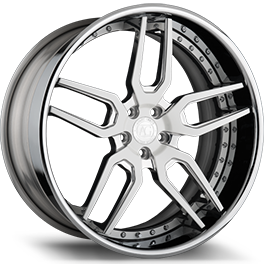 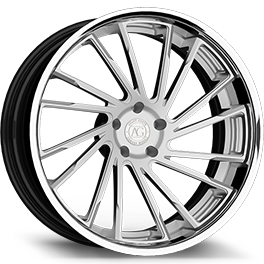 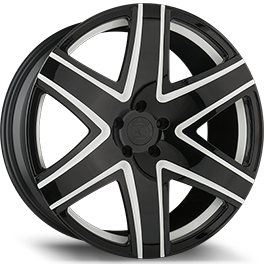 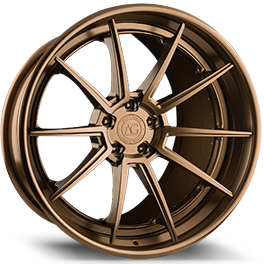 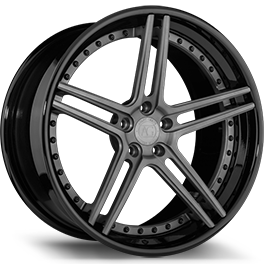 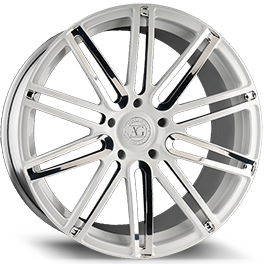 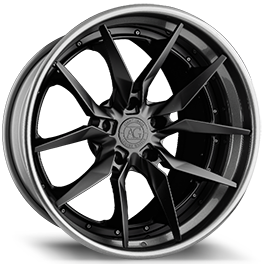 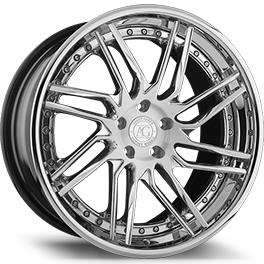 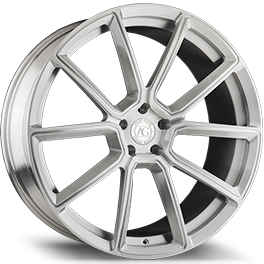 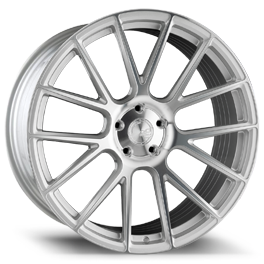 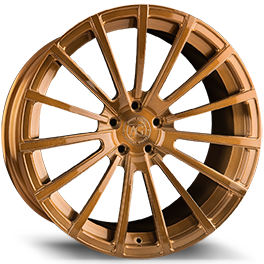 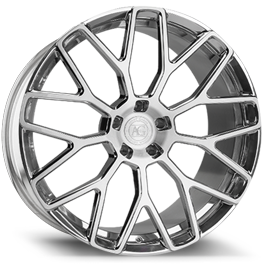 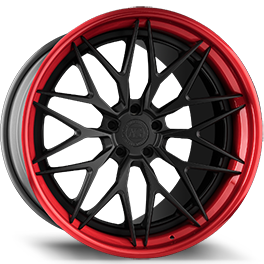 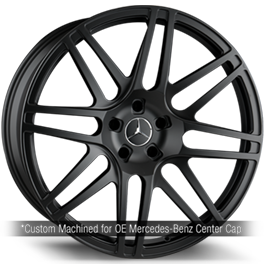 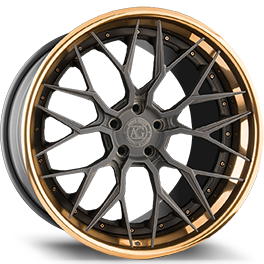 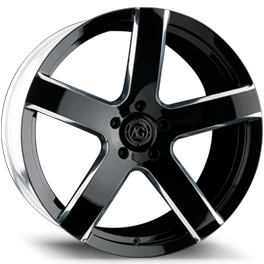 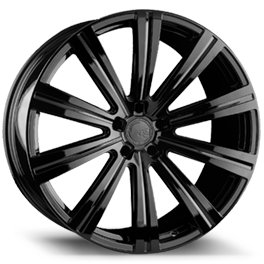 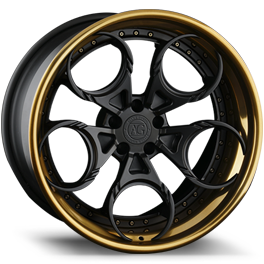 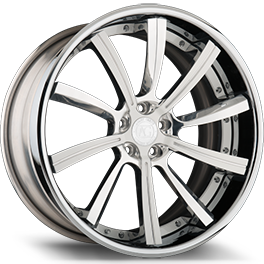 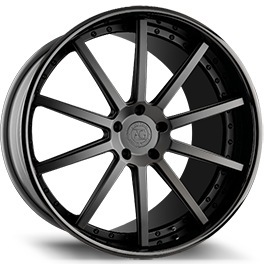 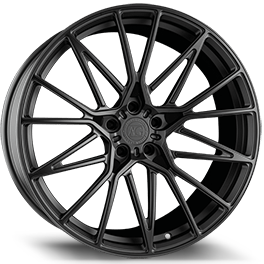 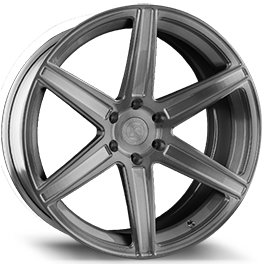 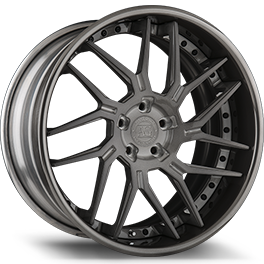 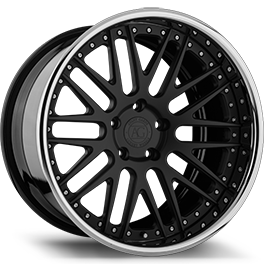 The Avant Garde Luxury Wheel Collection is the culmination of decades of combined experience from influential figures representing all aspects of the aftermarket wheel industry. 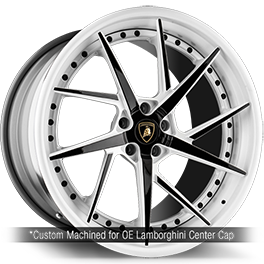 With an emphasis on artistic innovation, each design is conceived to complement the aesthetics of your luxury vehicle and accentuate its commanding presence. 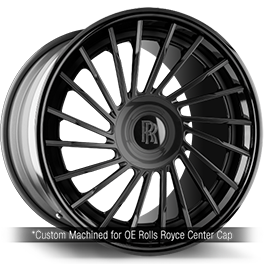 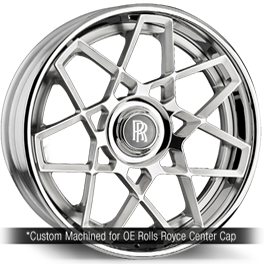 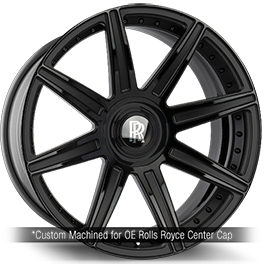 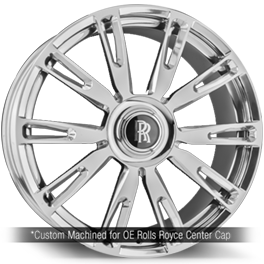 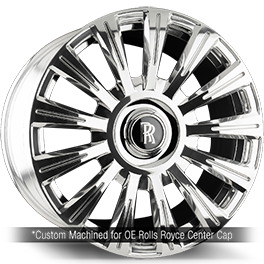 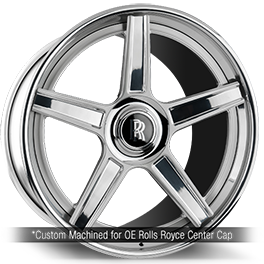 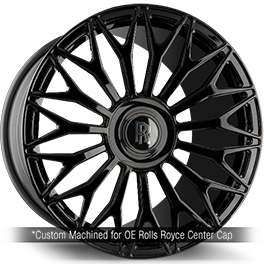 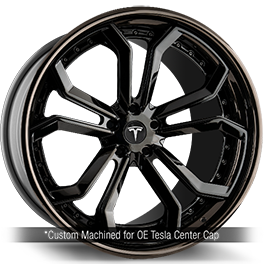 Every feature allows you to personalize your wheel so it becomes a unique reflection of your individuality. 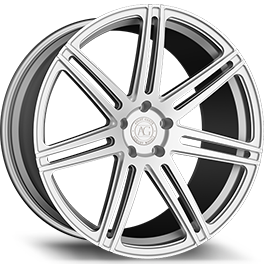 All components for both the monoblock and multi-piece configurations are engineered, manufactured, and assembled in the USA.